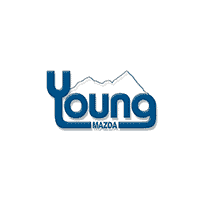 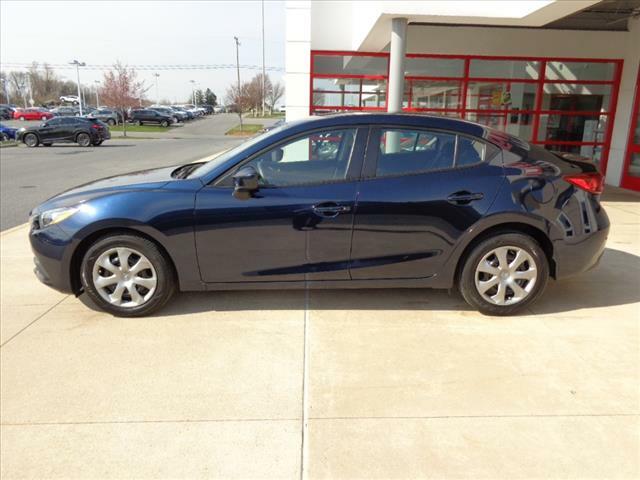 ***MAZDA CERTIFIED Pre-Owned Vehicle! 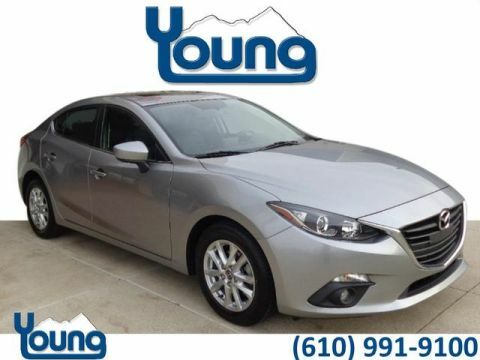 ONLY 19,000 Miles!! 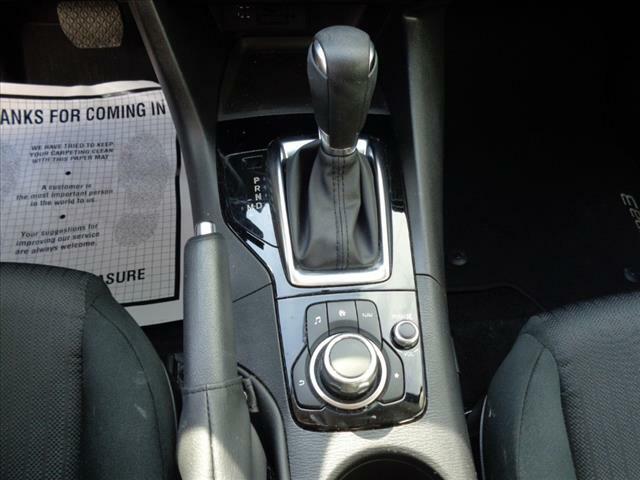 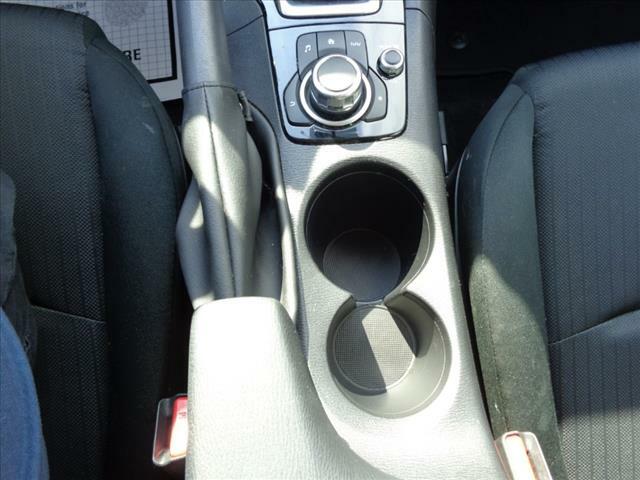 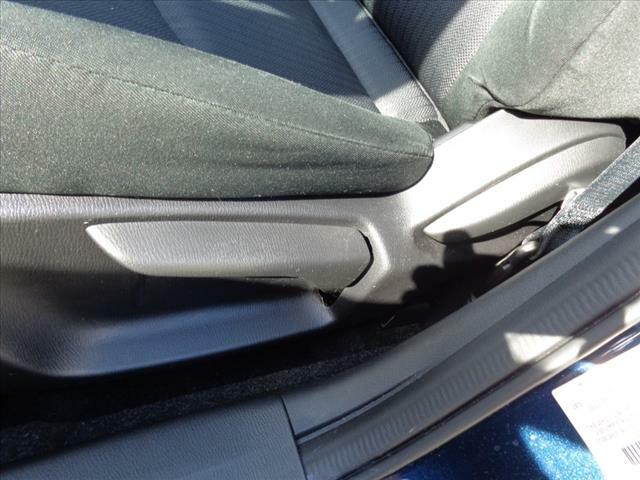 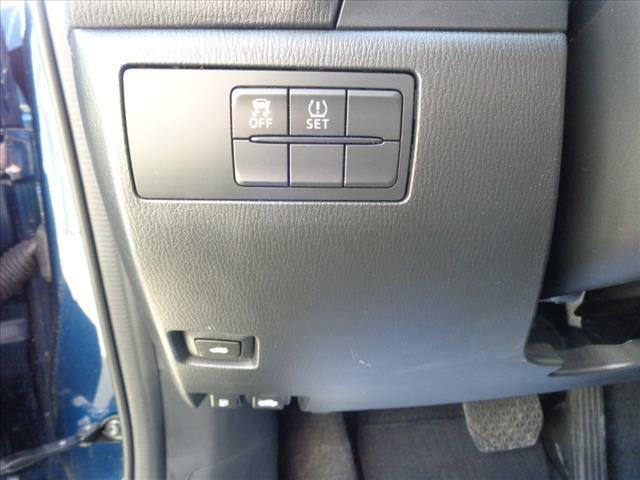 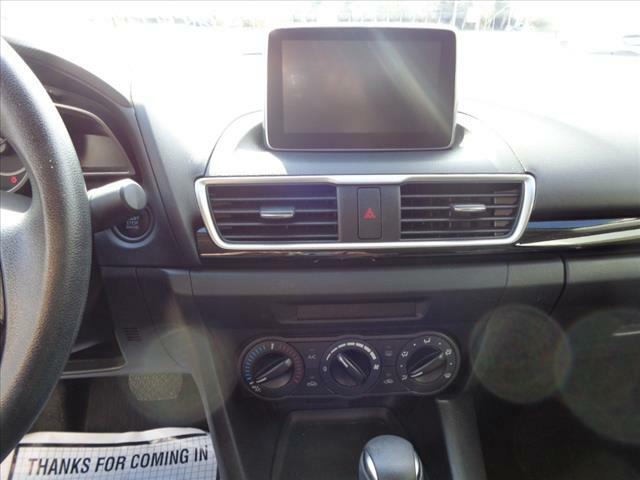 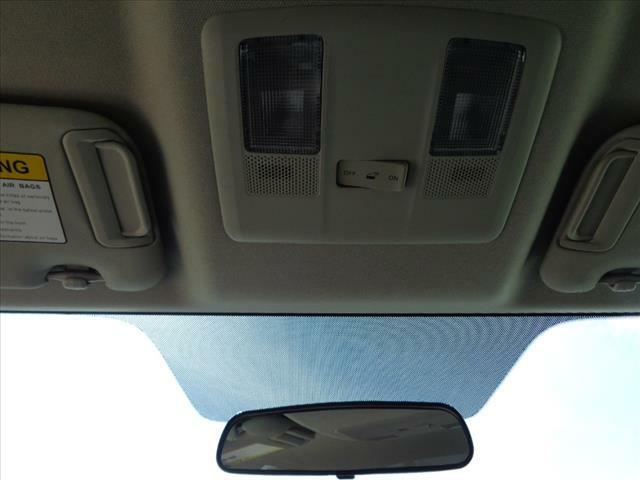 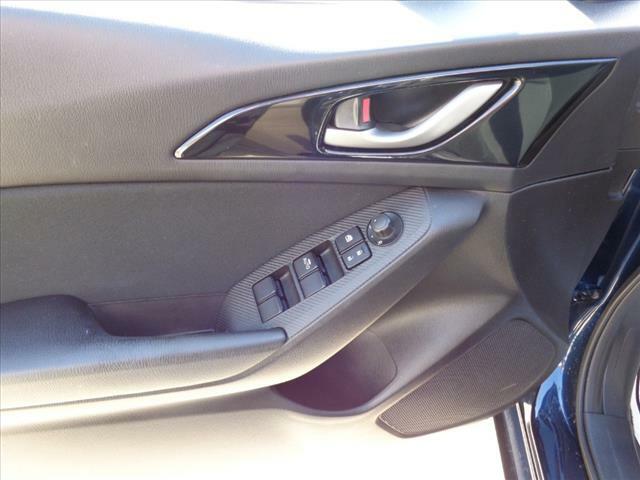 CLEAN CARFAX!, ***USB PORTS! 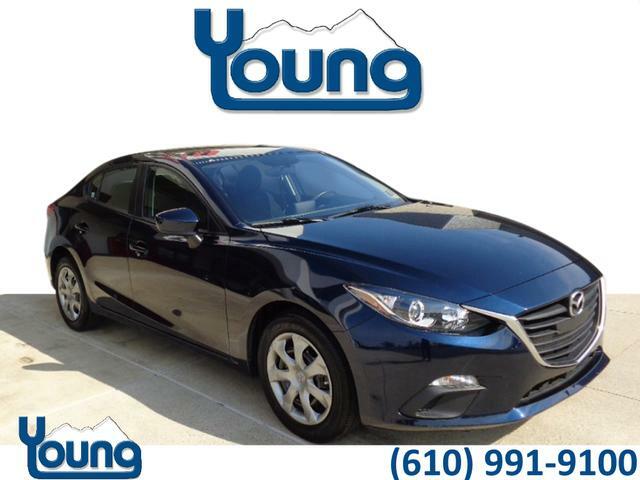 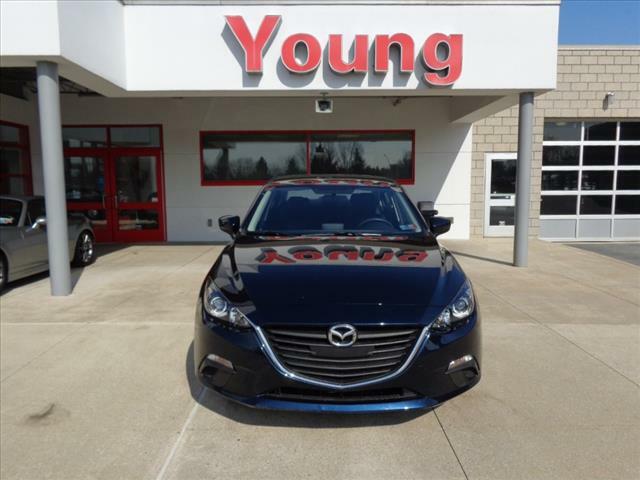 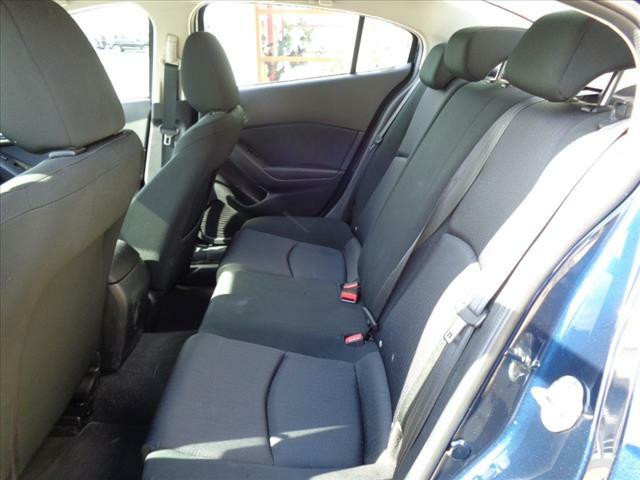 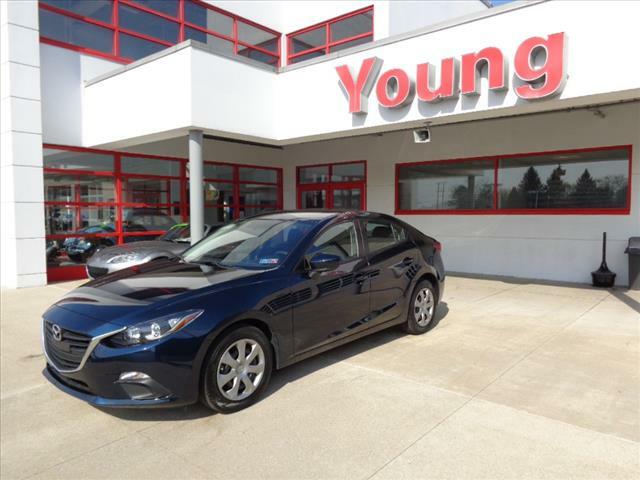 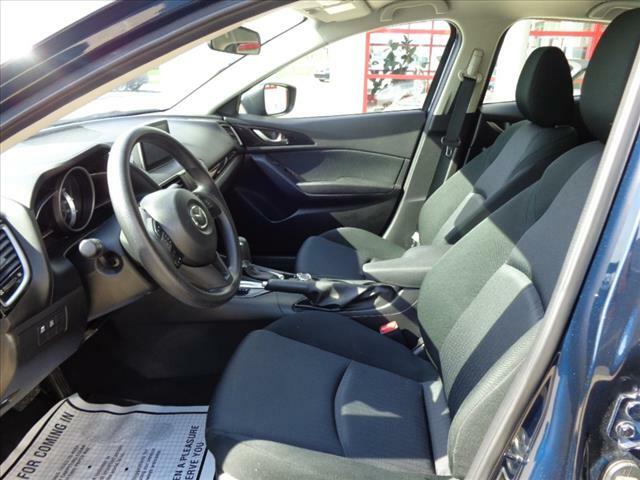 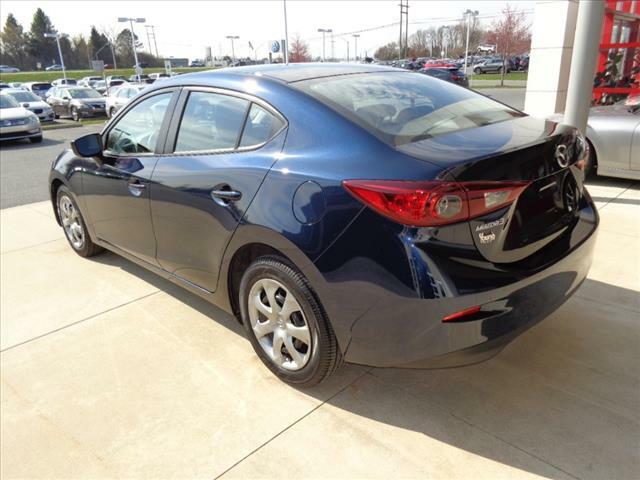 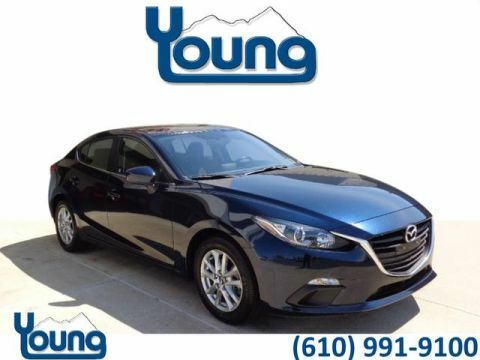 2016 Mazda3 i Sport, 4D Sedan, SKYACTIV?-G 2.0L 4-Cylinder DOHC 16V, 6-Speed Automatic, FWD, Crystal Blue, black Cloth. 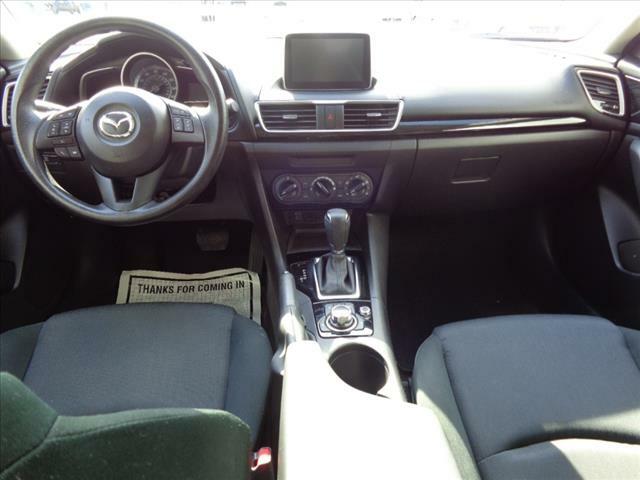 Mazda Certified Pre-Owned Details: * Warranty Deductible: $0 * Transferable Warranty * Vehicle History * Roadside Assistance * Includes Autocheck Vehicle History Report with 3 Year Buyback Protection * 160 Point Inspection * Powertrain Limited Warranty: 84 Month/100,000 Mile (whichever comes first) from original in-service date * Limited Warranty: 12 Month/12,000 Mile (whichever comes first) after new car warranty expires or from certified purchase dateThe Mazda Certified Pre-Owned Vehicle Program takes the risk out of the used car buying experience. 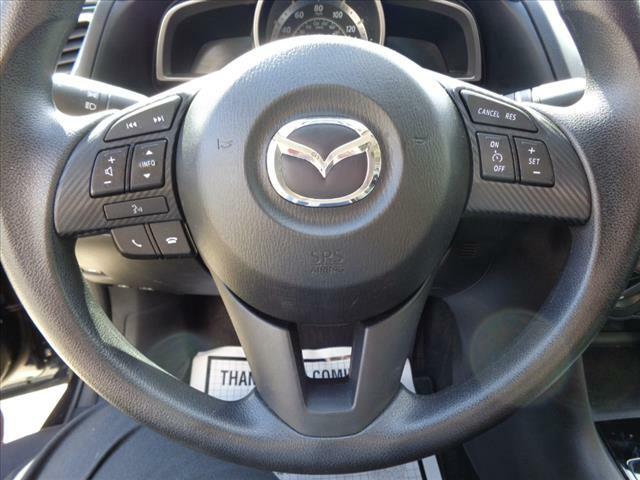 Driving a Mazda Certified Pre-Owned Vehicle means driving with knowledge and confidence that the used Mazda vehicle you purchase is protected by the following: A manufacturer-backed 7 year/100,000 mile Limited Powertrain Warranty* A manufacturer-backed 12 month/12,000 mile Additional Limited Warranty** Zero deductible for covered repairs A rigorous 160-Point vehicle inspection process Vehicle History Report on every vehicle 24 Hour Roadside Assistance Mazda now offers optional Mazda Extended Protection Plan (or MEPP) TotalCare coverage for Certified Pre-Owned vehicles! 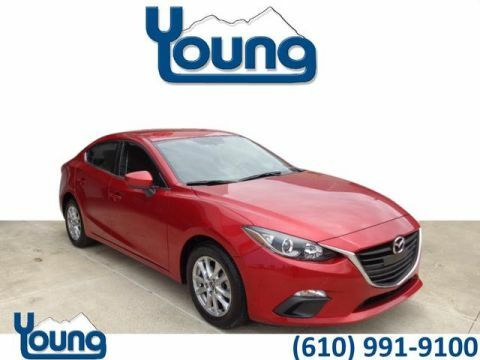 Think of this benefit as enhanced coverage to your certified pre-owned vehicle, making a great ownership experience even better. 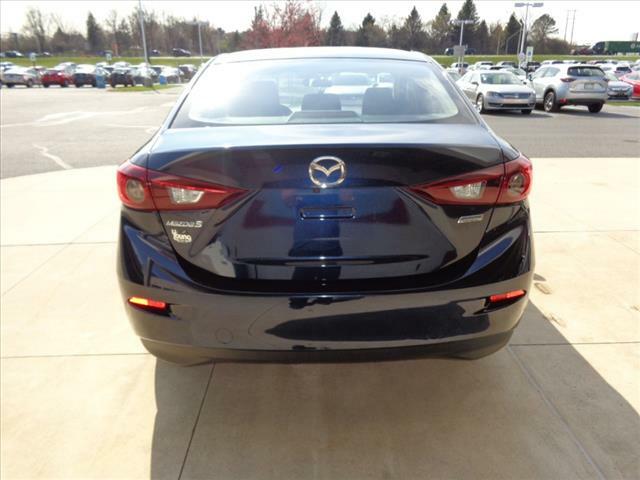 In addition to what your Mazda Certified Pre-Owned warranty covers, you will receive the following coverage enhancements with your MEPP Certified Pre-Owned vehicle Wrap*: Air Conditioning Suspension (Front/Rear) Steering Instrument Cluster (i.E. 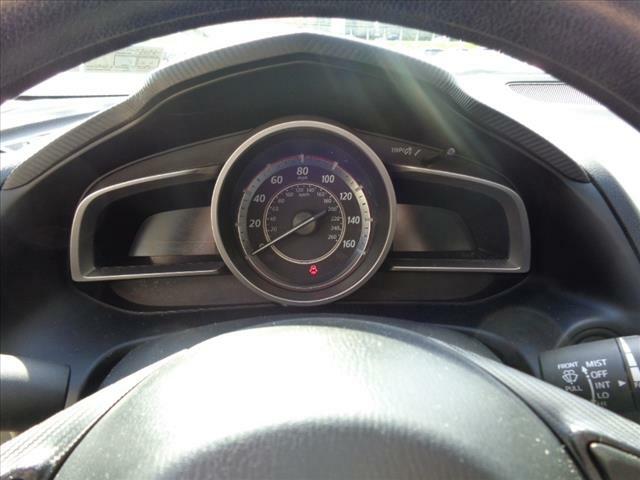 Speedometer) Radios, DVDs, Amplifier, Navigation System Fuel System Heating Cooling System Braking System Electrical System High-Tech/Convenience Group Reimbursement for the replacement of covered tires and wheels damaged by road hazard ($0 deductible for tires and wheels).